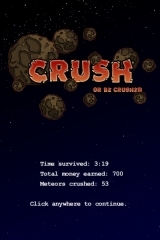 Crush is a tower defense where you defend your planet from those asteroids. You can move around the planet using a and d keys and shoot falling asteroids with your mouse. Fortunately, asteroids give you resources to help you build up your defenses. 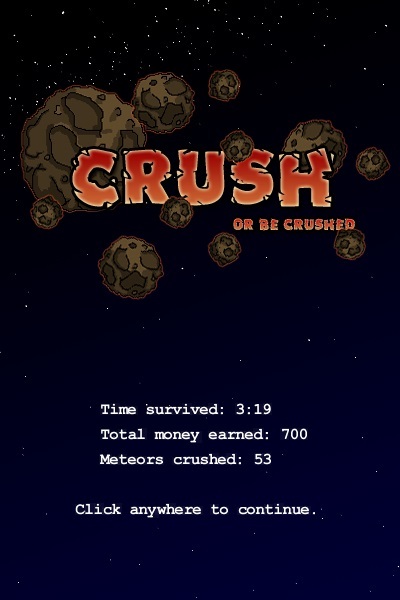 Sadly though, a meteor shower is coming and things are going to get rough. 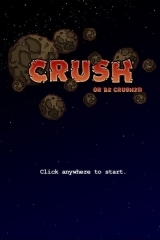 It’s crush, or be crushed. 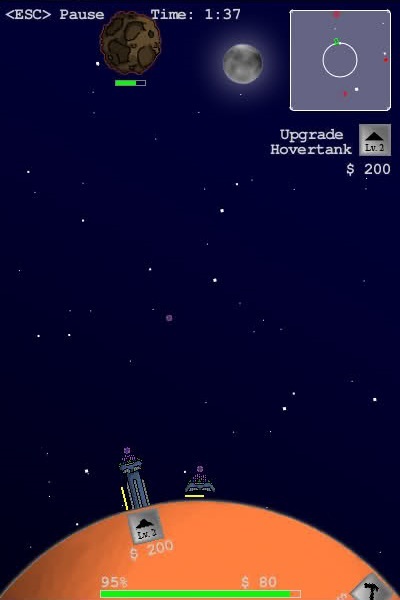 This was my submission and the winner of the Slick Game contest . 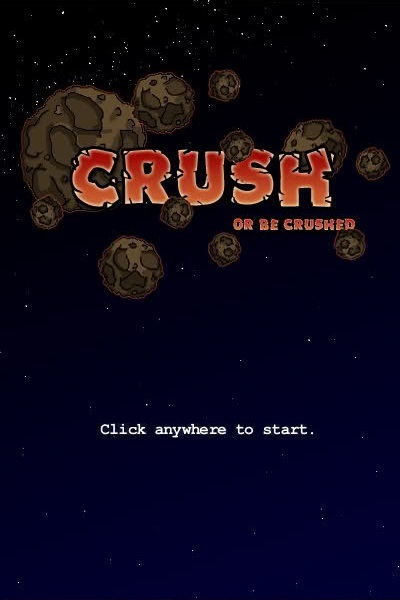 Back then I developed Crush in just one week using the Slick 2D game engine. 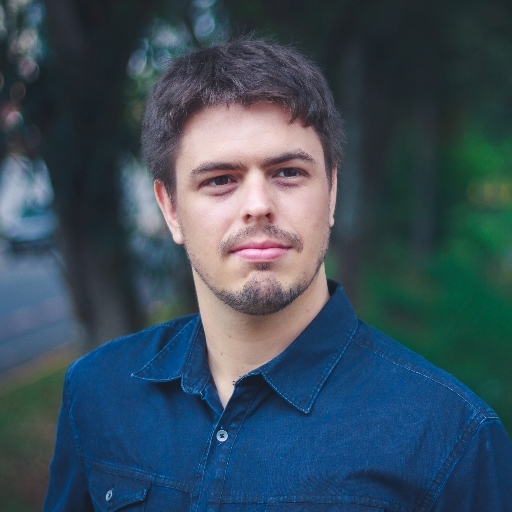 I created all assets myself, including the awesome sound effects and background music. 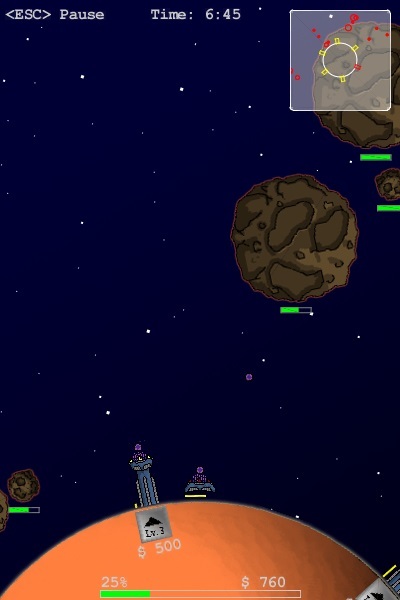 The game and source code are available for download through this thread since June 2011. 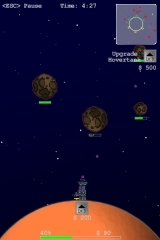 Years later, in January 2017, I decided to release it on itch.io . My Role: Everything, including sound and sprites.